The Recreational Group has longstanding experience designing and installing both indoor and outdoor athletic surfacing for high schools and universities. Our staff of recreational surfacing experts will help you choose the right performance surfacing for your intended applications and facility requirements. 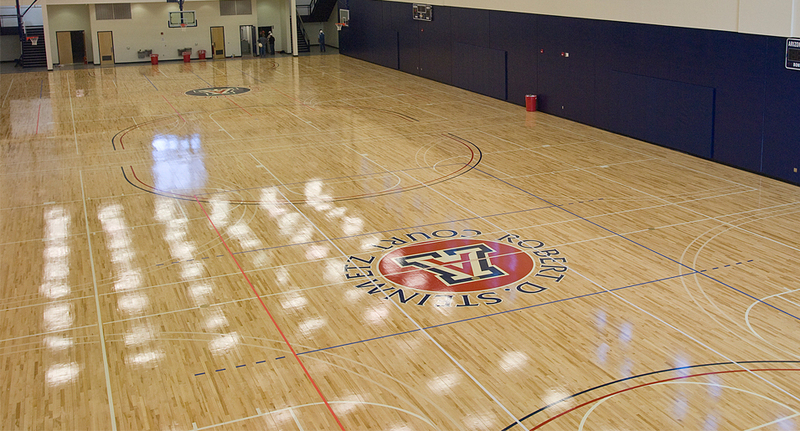 Play On Courts offers a wide range of options from high-quality, beautiful hardwood gym surfacing. 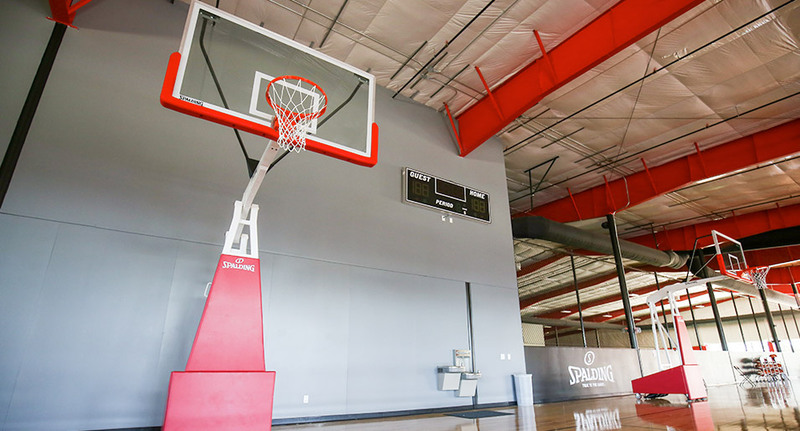 All of our hardwood courts are completely customizable in order to meet both practice and competition needs, as well as visual requirements. 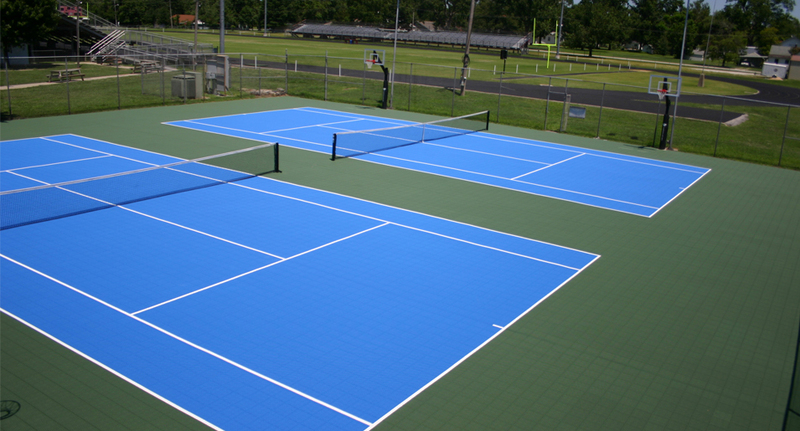 Play On Courts designs and installs synthetic surfacing that is recognized for its durability and safety, as well as its ability to transform to meet the needs of a multi-purpose facility. All of our synthetic courts are customizable in order to meet all physical education, practice and competitions requirements, as well as aesthetic needs. 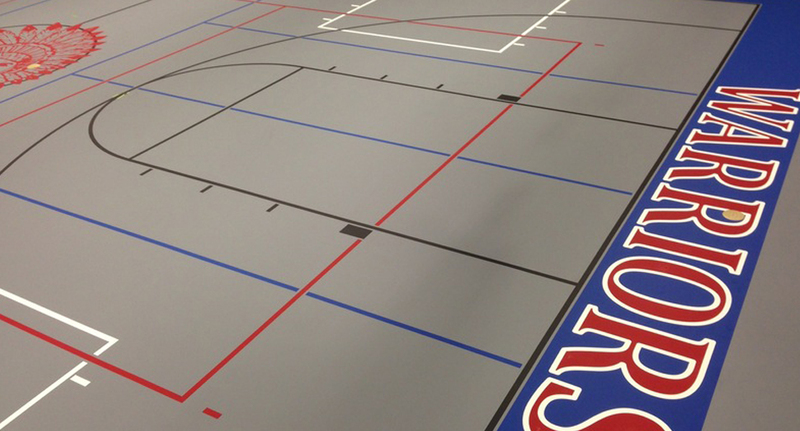 VersaCourt’s indoor court tile provides your students and staff with a low-maintenance, multi-purpose flooring solution. 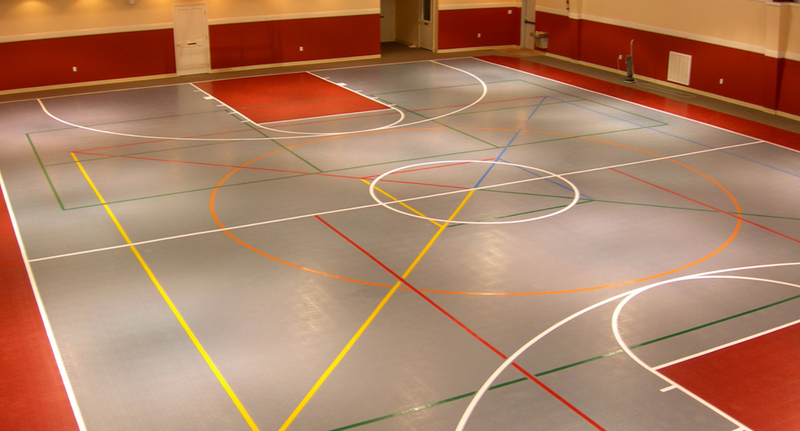 Thanks to our precision interlocking system, tile is safely and tightly put together, thus creating the most secure, flat indoor sport tile on the market. We offer a myriad of color options along with countless custom game lines, graphics and logos, all while ensuring superior playability. XGrass offers the tools and knowledge to build your desired outdoor sports turf field for your school or university. 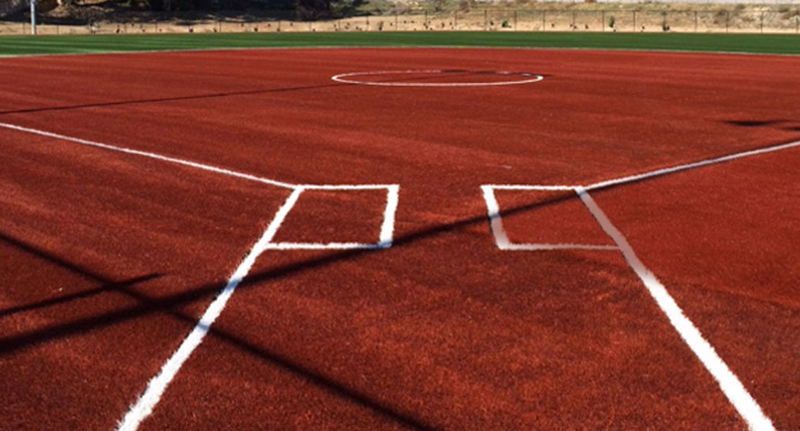 Our top-of-the-line Peformx turf fields are designed and constructed with soft polypropylene creating a safe playing surface. We allow you to customize your own turf with inlaid lines and logos so your field serves all your activity and competition requirements. 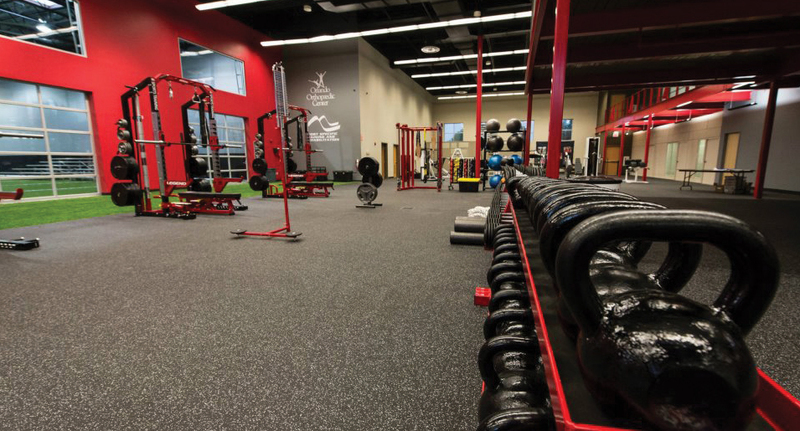 Play It Surfacing offers premier design and installation of fitness facility surfacing to serve student strength and conditioning needs. From synthetic turf to weight room and fitness flooring, our expert staff will help plan and install a fitness facility that will make other schools in your district envious. VersaCourt provides a more comfortable, safer alternative to concrete and asphalt for your student-athletes. 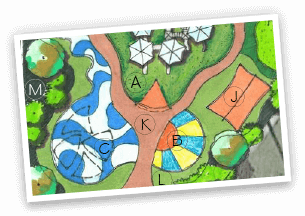 The fast-draining, open-grid design provides a low-maintenance surfacing, while the vibrant tile systems can be outfitted with accessories and lines for a number of sports and activities. XGrass Performx turf baseball and softball fields are designed and constructed for safe, consistent performance. 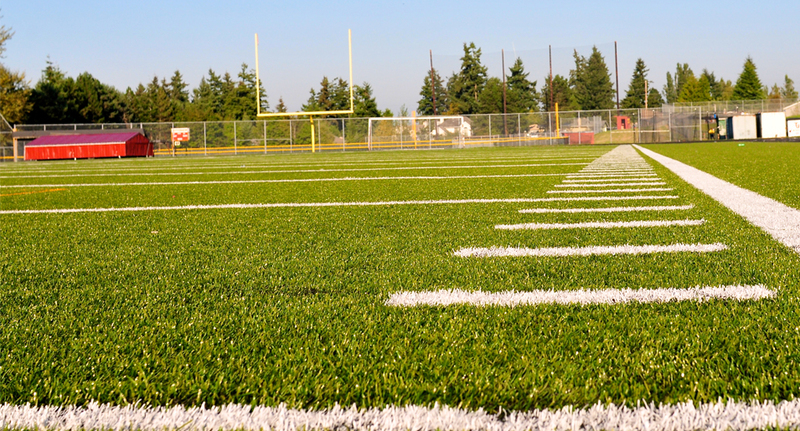 We offer high-quality, adaptable turf options to ensure perfect field conditions even after heavy rain fall. Tour Greens designs and installs practice facilities on which student athletes can hone their skills year-round. 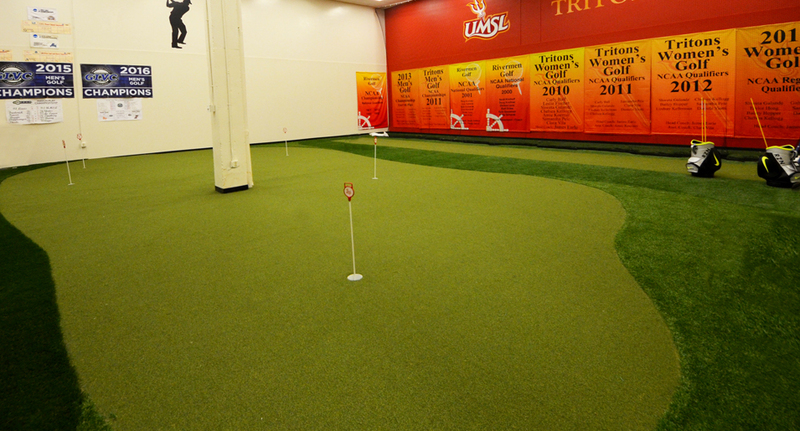 Our indoor putting and short game green solutions mimic the feel and performance of natural bent grass greens. 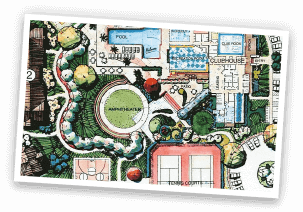 Play On Courts offers a wide selection of accessories to outfit high school and college athletic facilities. From basketball goals, net systems, bleachers and wall pads, Play On Courts will make any athletic facility ready for competition.